Lock in a Newmarket holiday package on Expedia today! This is one of the simplest ways of saving money and time for your incredible getaway. Savings of as much as 15%* are available to savvy travellers who secure a package deal on Expedia. Choose from more than 400 partner airlines and 321,000 worldwide properties on our enormous database of lodgings and flights. Fly with who you want, stay wherever you want — now that's the perfect holiday! You can postpone your holiday reservations with us because we don't charge cancellation fees for almost all of our bookings. Getting fired up about your trip to Newmarket? Keen for some recommendations about what to do when you get there? That's where we can assist! Travelling can sometimes mean pulling on the same tired clothes day in, day out. So, if you fancy splashing out on a snazzy new outfit, make your way over to Upper Canada Mall. Adventurers are spoilt for choice in and around this destination. Theatre can challenge our assumptions and asks us to aspire to be more. Catch a play at Newmarket Theatre and open your mind to another way of thinking. Still got some time to spare? Leave the history journals! Allow the past to come to life at Elman W. Campbell Museum. In terms of places to stay in the heart of Newmarket, there isn't a lot of room to be fussy. That said, there are 5 options in the neighboring areas. With Expedia, arranging cheap holidays and luxury getaways is a breeze. If you are having trouble choosing a place to stay, have a look at the Holiday Inn Express Suites Newmarket (100 Pony Drive) and the Best Western Voyageur Place Hotel (17565 Yonge St). Jumping on a plane to Pearson International Airport (YYZ) is the simplest choice for most travellers. After the plane touches down, you'll be 25 miles (40 km) from Newmarket. Situated in Newmarket, this hotel is within 3 miles (5 km) of Rogers Reservoir Conservation Area, Newmarket Theatre and Elman W. Campbell Museum. Sharon Temple is 2.5 mi (4 km) away. Located in the heart of Newmarket, this eco-friendly hotel is 0.3 mi (0.4 km) from Upper Canada Mall and 3 mi (4.9 km) from Newmarket Theatre. Stardust Drive-In and Sharon Temple are also within 6 mi (10 km). 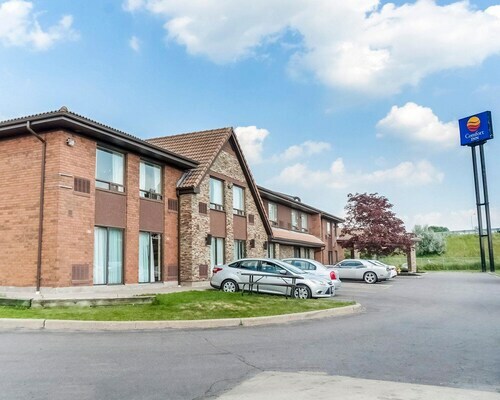 Located in the heart of Newmarket, this eco-friendly hotel is within 3 miles (5 km) of Rogers Reservoir Conservation Area, Newmarket Theatre and Elman W. Campbell Museum. Sharon Temple is 2.7 mi (4.3 km) away. 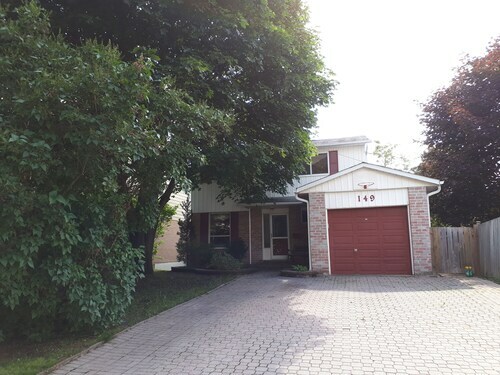 Situated in Newmarket, this bed & breakfast is within 3 miles (5 km) of Upper Canada Mall, Elman W. Campbell Museum and Newmarket Theatre. St. Andrew's Valley Golf Club and Hillary House National Historic Site are also within 3 miles (5 km). Situated in Newmarket, this romantic holiday home is within 3 miles (5 km) of Newmarket Theatre, Elman W. Campbell Museum and Rogers Reservoir Conservation Area. Sharon Temple and Upper Canada Mall are also within 6 miles (10 km). 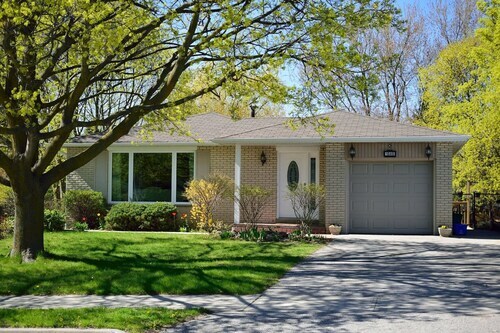 Situated in Newmarket, this holiday home is 1.2 mi (1.9 km) from Newmarket Theatre and within 3 miles (5 km) of Elman W. Campbell Museum and Rogers Reservoir Conservation Area. Sharon Temple and Upper Canada Mall are also within 6 miles (10 km). Located in Thornhill, this hotel is 2.4 mi (3.9 km) from North York City Centre and 2.7 mi (4.3 km) from Toronto Centre for the Arts. York University and Seneca College are also within 6 miles (10 km). 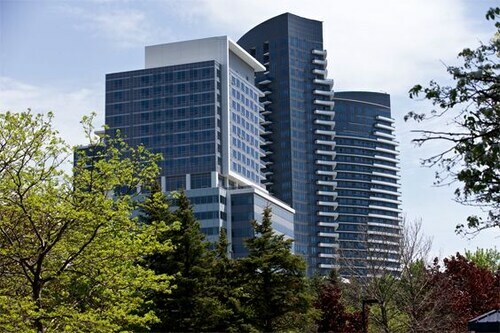 Situated in the business district, this eco-friendly hotel is 1.1 mi (1.8 km) from First Markham Place and 2 mi (3.2 km) from Flato Markham Theatre. Frederick Horsman Varley Art Gallery and Markham Pan Am Centre are also within 6 miles (10 km). LON-All Airports - Pearson Intl.